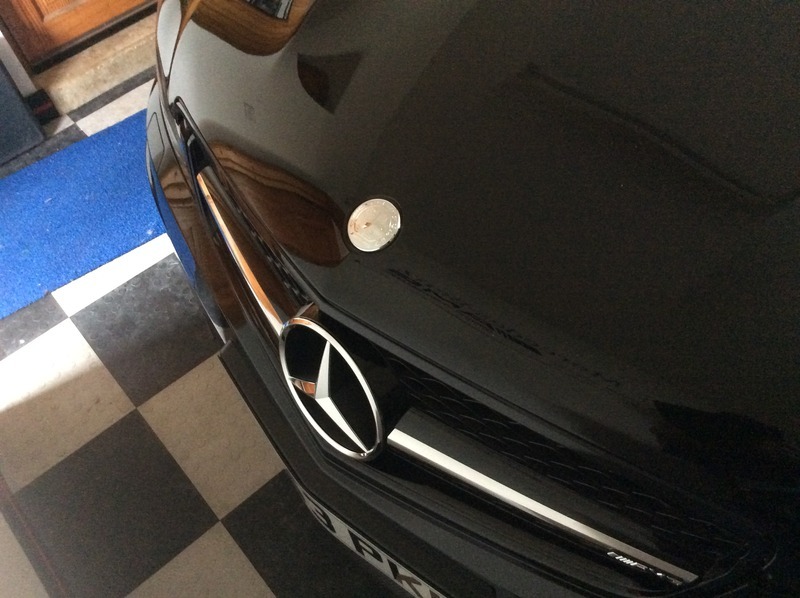 Hi, I finally got my hands on a high quality 3D AMG emblem for the bonnet. I've currently only got a sample too check the quality and fitment. I can honestly say that the quality is amazing and is on par with the smaller emblems I've sold too other members on the forums. They fit perfectly over the top off the original badge. I've attached few pictures with my iPad too let people see for themselves the quality. I will need at least 25 members too place a order. $55.00 delivered for 1 emblem or $102.00 for 2 emblems delivered too the U.S.A with tracking number provided. PLEASE READ POST no.10 before commenting too buy, please. In the below picture I've just placed the 3D AMG emblem over the original Mercedes Benz badge. It comes with 3M double sided tape on the back but I think I'll put a small dab off adhesive on mine too make sure it doesn't disappear. Last edited by EDDIE12; 04-19-2017 at 07:36 PM. That looks pretty sweet. Can you show it from the side - it is very curved? Is there adhesive on the back side? And how thick is it? Sign me up for two. There is a pit off a curve too it. 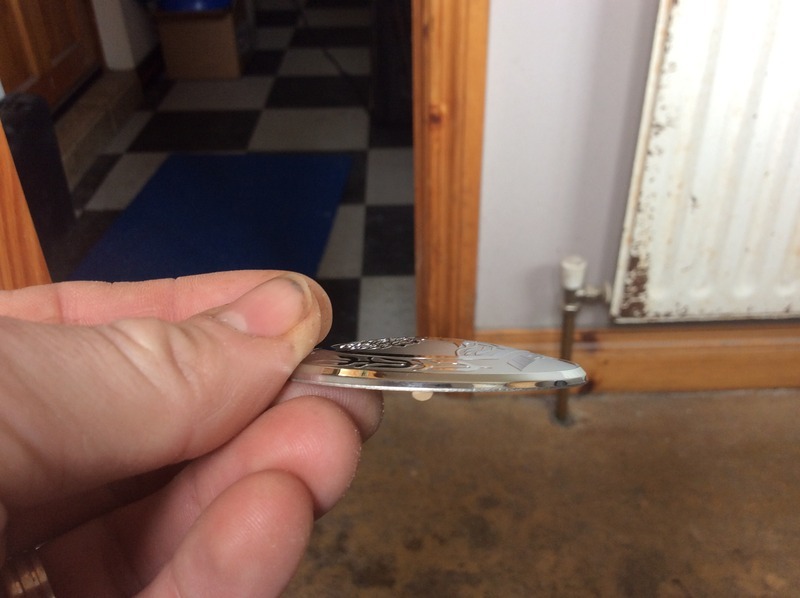 There is double side tape on the back but I'd personally put a small dab off adhesive in the middle too be sure it didn't disappear. CAN MEMBERS ADD THERE NAME AND THE AMOUNT THEY WANT BELOW PLEASE. Damn that does look good. I may not even use it on the car but it looks too good not to get one lol. EITHER SEND PAYMENT AS FAMILY & FRIENDS OR COVER THE FEE's. "$55 delivered". Does this mean 2 emblems = $110? Or is there some sort of embedded shipping cost there where getting multiple badges (in the same envelope I assume) doesn't add duplicate shipping (i.e. would 2 be like $100 or what?)? Sorry meant too add that. Shipping should be the same as the last time so for 2 emblems it will be $102.00 a saving off $8.00. I know some will think why not $100.00 but please remember am not doing this for profit but am also not doing it too lose money either. My sample emblem cost me in total $72 as a one off. Hope that explains things a bit better . ooooooh my Eddie you have outdone yourself with this one! Thank you sir! I want two!! Can you get these made in a smaller size to fit the top of the gear shift knob? I probably could but I would need a minimum order for them too be made. 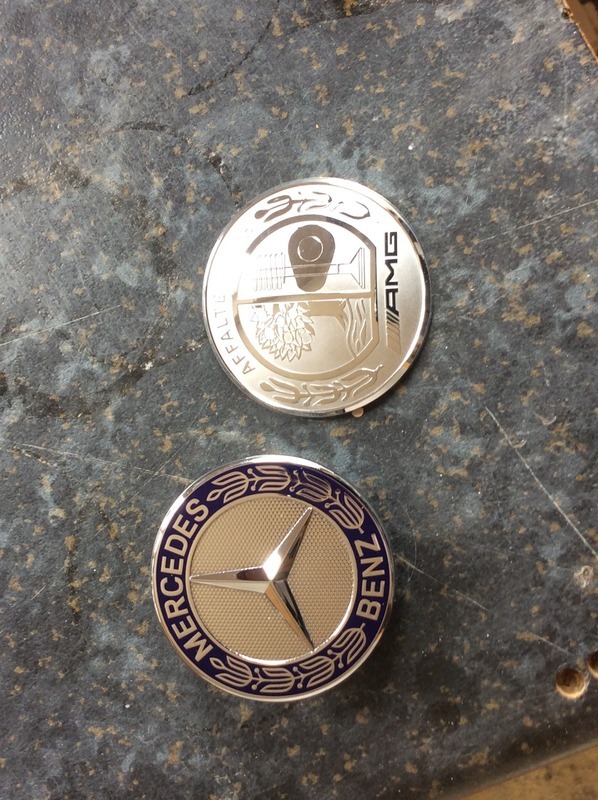 I only took a chance on these as I knew members have been looking for a decent AMG bonnet badge for some time know. I bought this one for the control knob. Am pleased for you bentz69 but why are you posting your purchase on this thread? Maybe am missing something? Last edited by EDDIE12; 04-18-2017 at 03:23 PM. 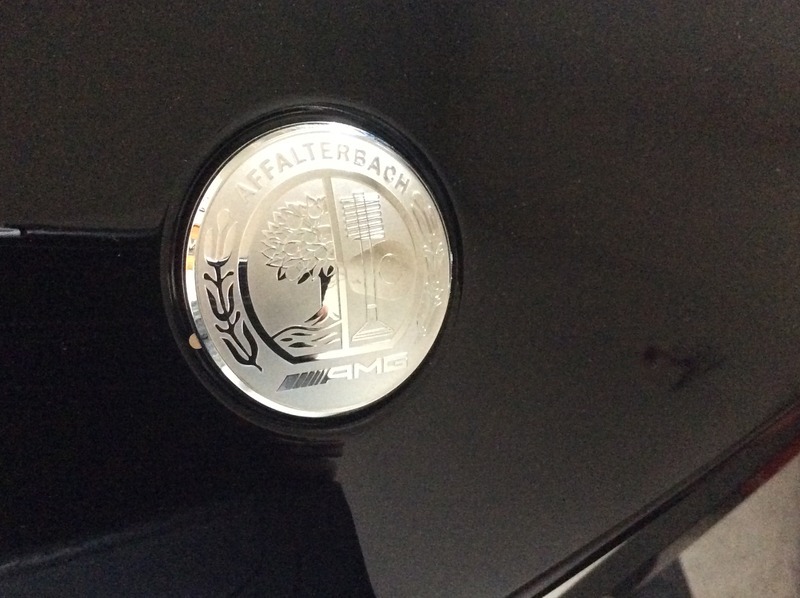 First, someone else in this thread asked about a badge for the shifter and they can search this ebay seller for something similiar. 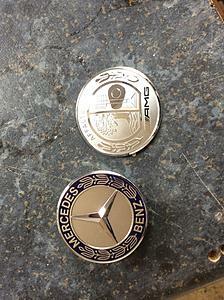 Can all members that want these bonnet emblems sort out payment asap so i can get the ball rolling (so too speak). I've sold another 6 emblems too local fellas. Once i receive all the payments i will place the order straight away. Secondly the cost off this bonnet emblem is a totally different item. There's a bit more too it than being a tiny bit bigger. I don't have a gun too anyone's head too buy this emblem either. Thirdly i see your seller has a good reputation for selling quality items. Says item shipped from California but he's from Hong Kong (shady much). Last edited by EDDIE12; 04-18-2017 at 03:51 PM.